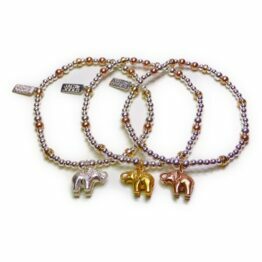 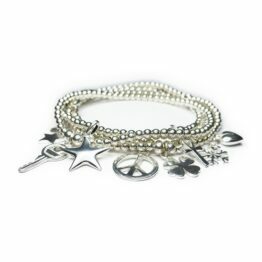 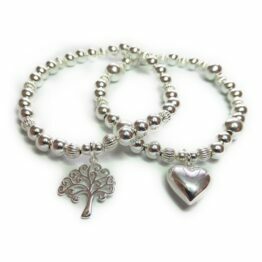 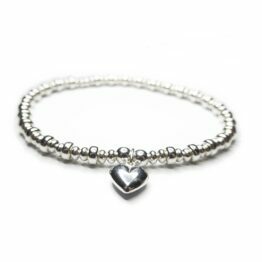 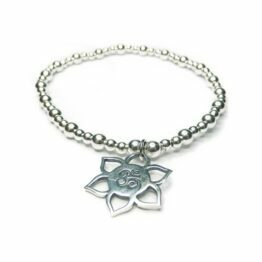 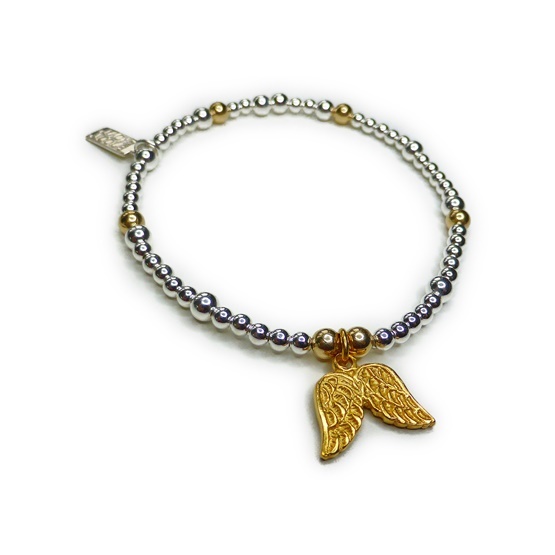 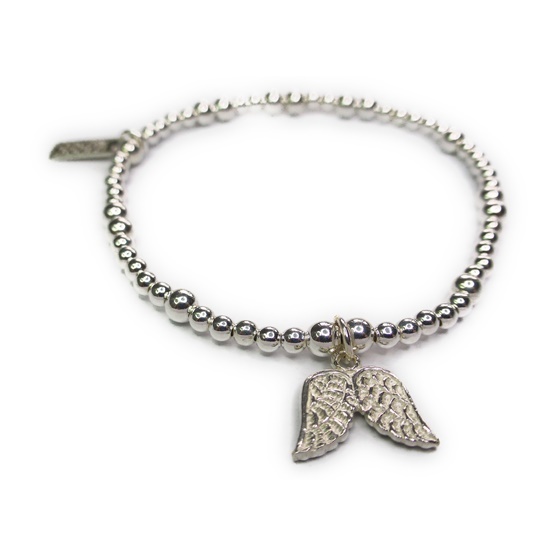 Pretty sterling silver and mixed metal ball bracelets with a choice of gorgeous double wing charm. 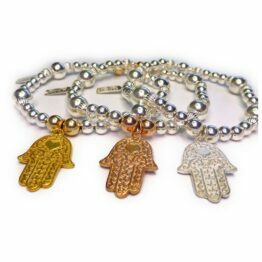 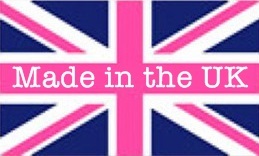 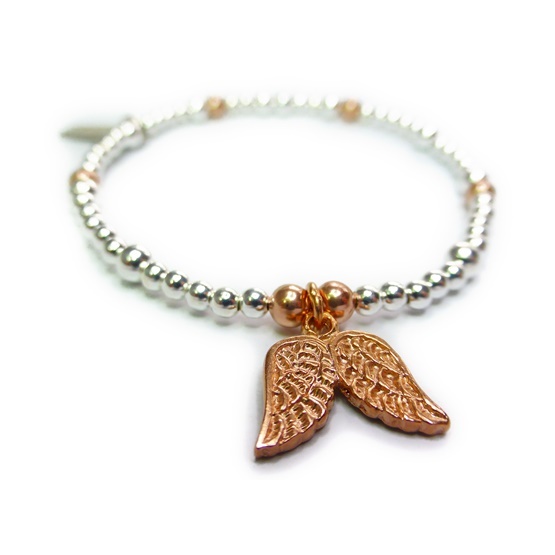 Available with sterling silver, rose gold or gold filled double wing. 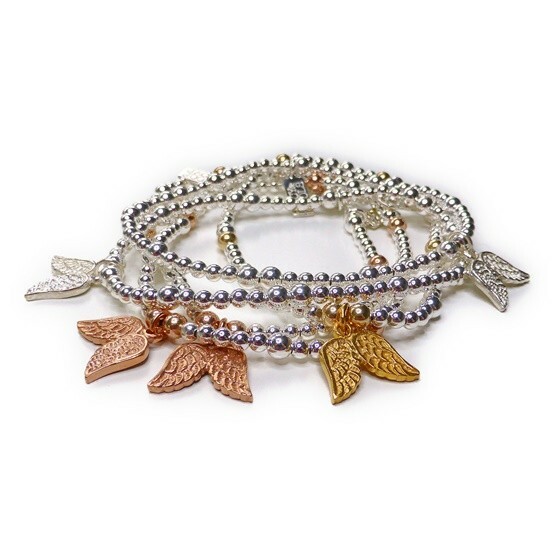 All the bracelets are sterling silver with rose gold filled accent beads accompanying the rose gold wings and gold filled with the gold wings. 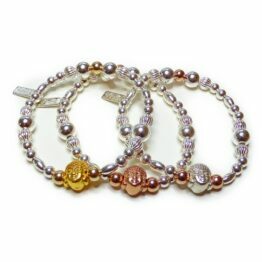 A delicate bracelet which looks equally good on its own or stacked with others.